Inspiring Stars is the world exhibition on Accessible Astronomy gathering at IAU General Assembly at Vienna, on August 22nd 2018. Many Chilean institutions have been cooperating to be part of this initiative and bring their accessible astronomical experiences for hearing and visually impaired people to the exhibition. Started under the clear Chilean night sky, “Astronomy for All” represents the cooperation of astronomical institutions helping to bring astronomy to everyone in an accessible way. Our goal is to open the fascinating world of Science and Astronomy to people with visual and hearing disabilities, who historically have been kept away from these experiences, removing the barriers that affect them. Several collaborations with other projects and institutions have emerged from these experiences (AstroTactil, Conicyt, Santa Lucia School for the Blind, IDATA project, etc. ), as well as training workshops for astronomy students and school teachers, participation in conferences and forums on inclusive astronomy, and free resources available online, in Spanish and English. In 2016, Paulina Troncoso (astronomer, currently at U. Autónoma), Erika Labbé (astronomer at AstroUDP) and Arturo Grau (ophthalmologist at Oculab UC) started working to create astronomical experiences supported with tactile models, a short story, and sounds that explain astronomical concepts. For more than a year the director, teachers, and kids of the public School Santa Lucia for the Blind have helped in the testing and improving our proofs of concept. This project was funded by ALMA-CONICYT 31160042. 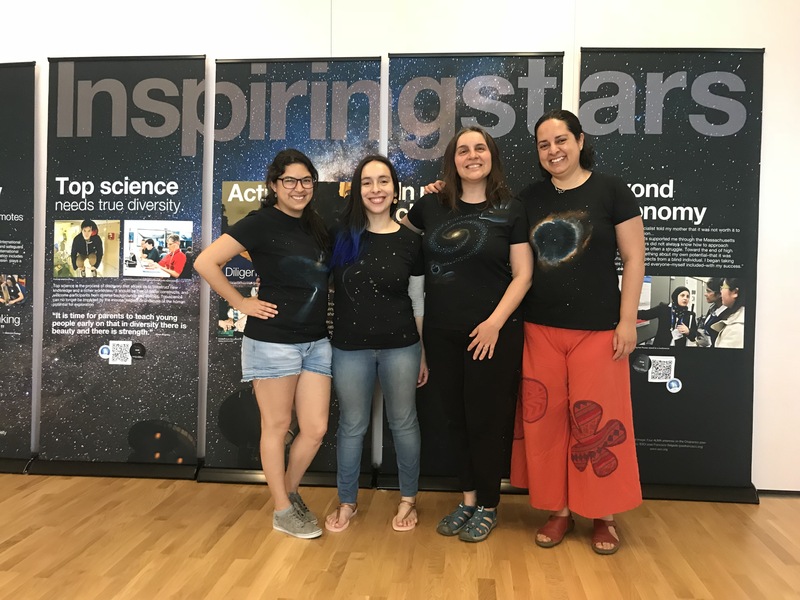 Inspired by the activities of the Núcleo de Astronomía UDP, the Núcleo Milenio de Formación Planetaria, NPF (funded by Iniciativa Científica Milenio and started in Oct. 2017), began targeted outreach initiatives to bring planet formation research and astronomical mirror development to the visually impaired community. Our mirror prototypes are deliberately prepared to be handled by this community. With very mundane materials (sand, cotton, etc. ), we have produced light-weight, easy-to-transport schematic “tactile pictures” of the processes of planet formation. In addition, with the support of SOCHIAS and ICM, all six talks delivered in the “ex-carcel” park as part of the celebrations of the day of astronomy in Valparaiso, where simultaneously translated to sign language. In order to normalize the presence of sign language interpreters in public scientific talks, the Chilean Society of Astronomy, SOCHIAS, has developed a project called “Breaking the Silence” that includes interpretation in the Chilean Sign Languaje during one year of its public talks, demonstrating that inclusion of the deaf community in Chile can be done at little cost and with great success. In addition, by developing this cycle in four different cities across the country, we have put the astronomy community, the deaf community, and the interpreting professionals in sign language all in contact with each other. 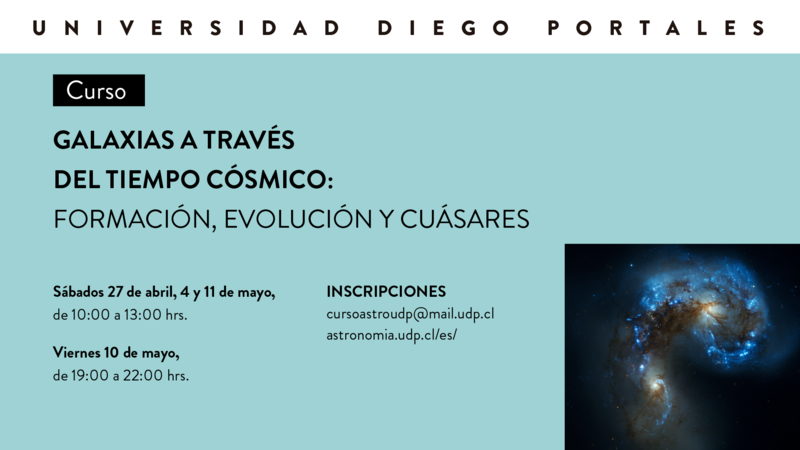 Dedoscopio is an outreach project dedicated to develop astronomical accesible experiences under the Formation and Growth of Supermassive Black Holes Anillo project, based at Universidad de Concepción. No one can access the beauty of the skies without some kind of visual aid. The images we see make use of telescopes and computer processing to bring out the colors. We are simply extending this to people who need even more help with their vision or to access this in an non-visual way. AstroBVI is one of the IAU-OAD funded projects 2018. We aim to make astronomy in general, and galaxies in particular, more accessible to children with visual impairments. For this, we are creating an Astronomy educational kit composed of tactile 3D maps of galaxies accompanied by a manual and multimedia material, which we want to distribute in different countries in Latin America. Experts in the field, based in Chile and the UK, will train educators and communicators through local outreach activities and an international online workshop to become an AstroBVI teacher. To be accessible to children in the Latin American countries, the materials accompanying the kit will be available in Spanish and Portuguese, and in BVI-accessible formats (braille, large print, and audio). We adopt the galaxy tactile maps developed by the Tactile Universe Project, which have been proved to work effectively with the BVI community. With them, we are designing a manual and collecting eLearning lessons, in collaboration also with the Galileo Teaching Training Program (GTTP) project. This project build upon the foundations by similar past projects funded by the OAD: Astronomy with all Senses and A Touch of the Universe, which are also partner projects. The Atacama Large Millimeter/submillimeter Array (ALMA), is currently the largest radio telescope in the world. 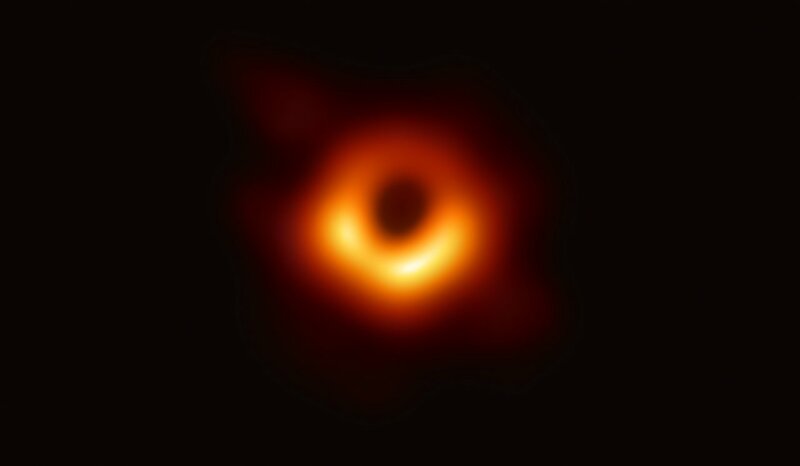 This achievement is the result of an international association between Europe (ESO), North America (NRAO) and East Asia (NAOJ), in collaboration with the Republic of Chile, to build the observatory of the “Dark Universe”. Its extensive outreach program includes elaborated paper toy antenna models, which have been used many times on accessible astronomical experiences.